When I got him out he was near froze solid and shivering. He was shaking so hard that I wasted half a glass of whiskey trying to aim it for his mouth. Must have got enough of it into him, though, since it did seem to bring him back to life. 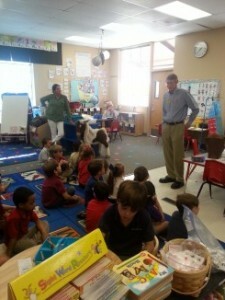 Last Wednesday I spoke to the Kindergarten class at St. Cyril’s School. The class was studying Abraham Lincoln and as an author of a book about our 16th president, I was honored with an invitation to speak to the class. 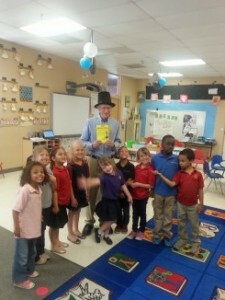 I was amazed at how much these young Einsteins knew about Mr. Lincoln. The regaled me with facts about his life that even I didn’t know. I shared a few stories with them. a) Abe Lincoln’s beloved dog “Fido,” was Lincoln’s constant companion as he walked the streets of Springfield. Fido had to be left behind with friends when the Lincoln family moved to the White House. 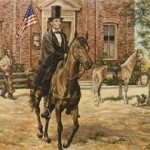 Lincoln feared that his faithful friend could not survive the trip. b) “Old Bob,” Lincoln’s horse that he rode as President in Washington, D.C. When Lincoln died, “Old Bob” pulled the wagon carrying his master’s coffin through the funeral procession. 2) Lincoln’s children – Eddie, Willie, Tad and Robert. 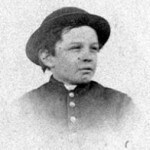 Eddie died of tuberculosis in Springfield, Illinois, in 1850, at age 4. 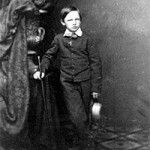 Willie died of typhoid fever in Washington, D.C., in 1862, at age 11. 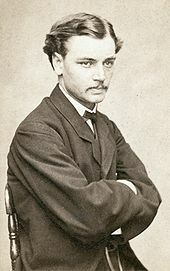 Tad died of tuberculosis in Chicago, in 1871, at age 18. War, Ambassador to England, and was often mentioned by the Republican Party as a potential candidate for President. However, Robert never aspired to be President. He died in Manchester, Vermont, in 1926 at age 82. Speaking to the Kindergarten class was a great thrill for me. Their love of learning about Abraham Lincoln rejuvenated my faith in the next generation.